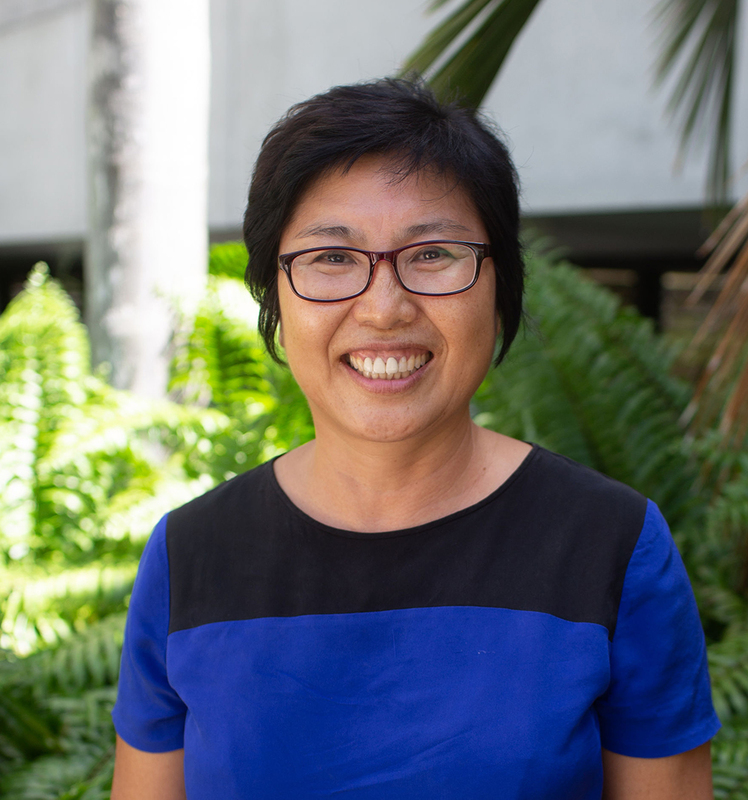 Dr. Mido Chang’s research deals with statistical issues of Hierarchical Linear Models, Survival Analysis, Structural Equation Models, and Longitudinal Growth Models. She also applies the statistical models to a wide range of issues associated with the provision of equitable access to educational resources for all students, including linguistic and racial minority students. Her research findings support efforts to improve educational practice and policies for school programs, teacher instructional practices, and parent involvement. Dr. Chang’s research projects have been funded from the Discovery Research K-12 Program of the National Science Foundation (NSF) and from the U.S. Department of Health and Human Services. She has served on review panels for national and international funding agencies and professional journals.